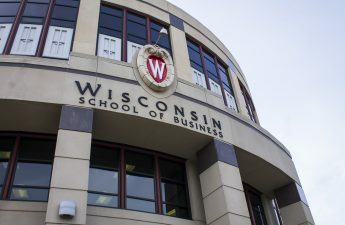 The Dean of the University of Wisconsin School of Business announced Tuesday she will be stepping down from her role to join faculty. 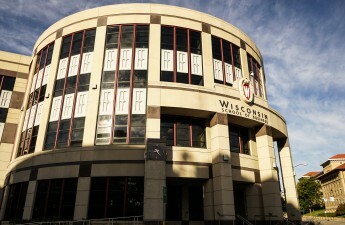 According to a Channel 3000 article, Anne Massey, the current dean of the UW School of Business, announced she will be leaving her administrative leadership role at the end of the year for a faculty teaching position in the WSB’s Operations and Information Management Department. Barry Gerhart, the WSB senior associate dean for faculty and research, will serve as acting dean starting Dec. 31 while the university searches for a new dean. 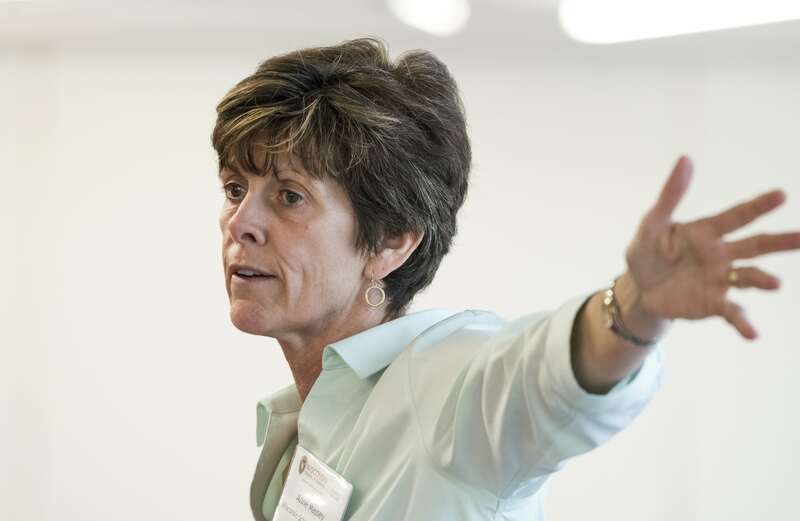 According to the WSB, Massey left Indiana University and stepped into her role at UW in August. Her tenure will have have lasted just more than four months by the time she leaves the position at the end of December. 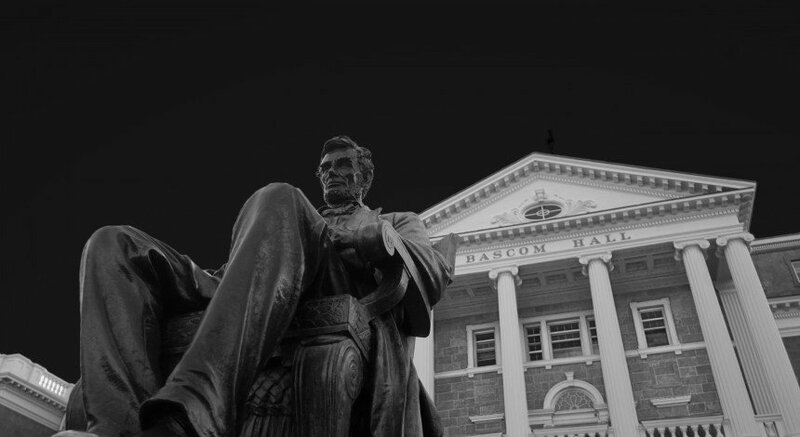 Massey’s resignation comes months after she announced in October the WSB will be stopping ongoing discussions about the possibility of terminating UW’s MBA program. The announcement came after students, alumni and faculty expressed displeasure at the lack of stakeholder consultation in the discussions.